Money Savers Heating & Cooling, LLC has all your air conditioning and heating needs covered. Family owned and operated since 1990, we offer top-quality installations, repairs and maintenance. With a commitment to professionalism, we know what it takes to get the job done right. We are locally owned and operated, established in 1990. 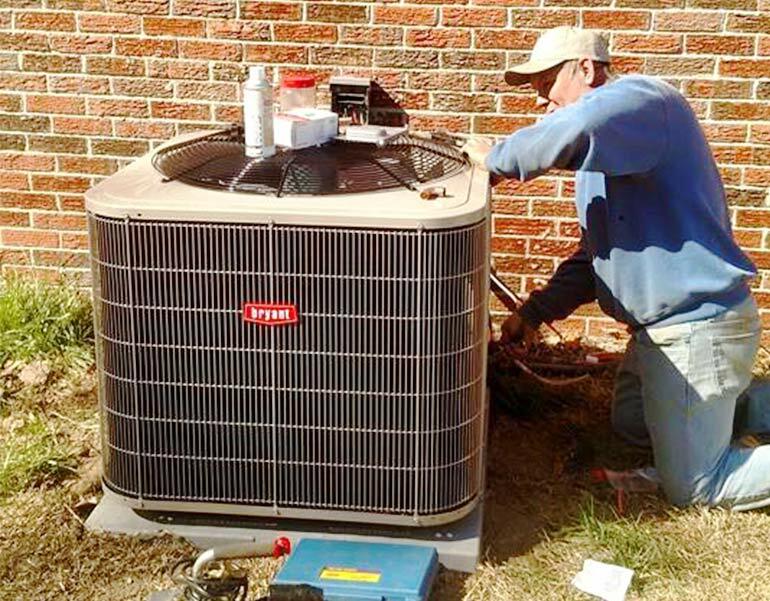 Our technicians are experts in installations, maintenance and repairs for all types of HVAC systems. We provide one-on-one personalized service every time. 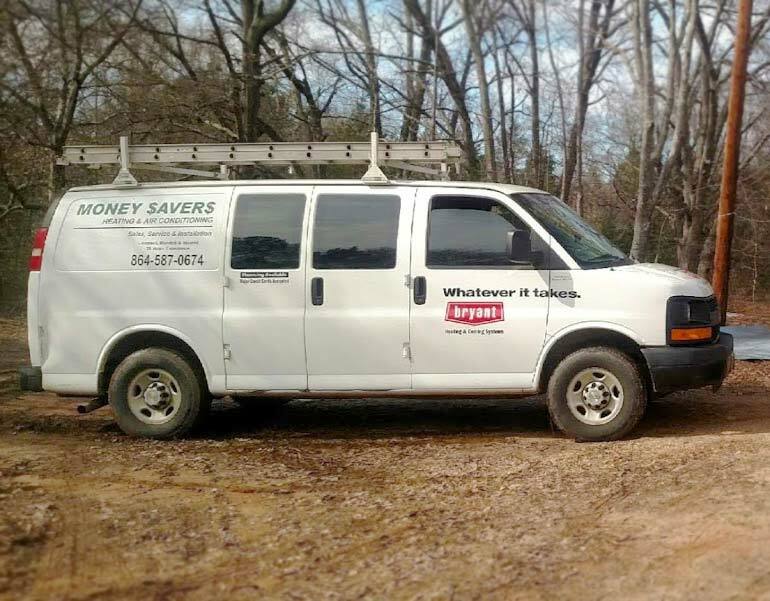 At Money Savers Heating & Cooling, LLC, we bring over three decades of experience to every job. We provide the knowledge, skills and industry-leading techniques needed to deliver excellence in service. We carry top-brand repair products and offer superior customer experiences, every time. Our dedication to perfection makes us the leader among HVAC contractors in Spartanburg County, SC. Family owned and operated, we offer personalized attention and quality you won’t find elsewhere. We pride ourselves in listening to our customers’ needs and then applying our extensive expertise to meet those needs efficiently and affordably. These customer-centric methods have established our reputation as a premier service provider in our industry. When it comes to your HVAC systems, we know you need reliable, professional service. That’s why we are committed to delivering service you can count on. We don’t want you left out in the cold in the winter or sweating it out in the summer. Our expert technicians arrive on time, get the job done quickly, and complete it right, the first time. 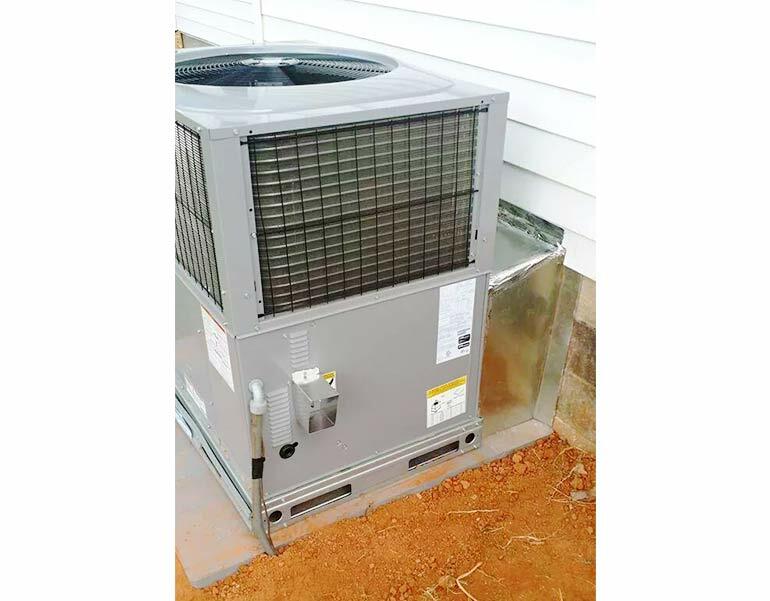 Our customers know, when they call Money Savers Heating & Cooling, LLC, they are getting the top services for heating and cooling in Spartanburg County, SC. Call the experts at Money Savers Heating & Cooling today for better HVAC operations tomorrow.